Join John Ball Zoo for International Red Panda Day on Saturday, Sept. 15th! Celebrate red pandas, and learn cool facts about these amazing animals. 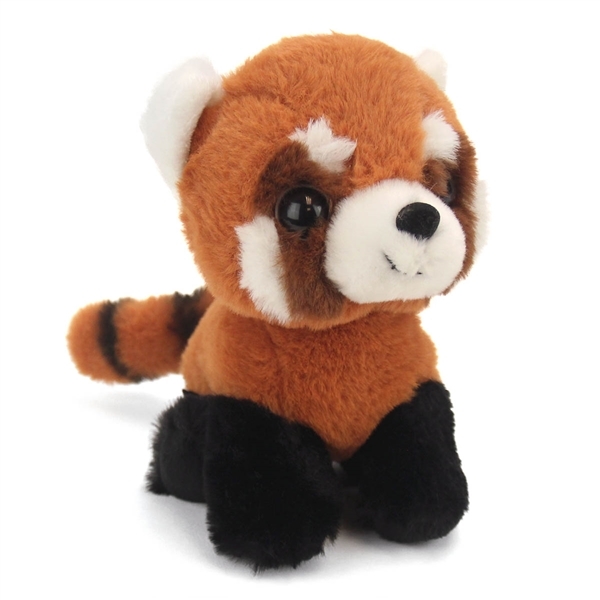 Visit everyone's favorite Red Panda - Wyatt! 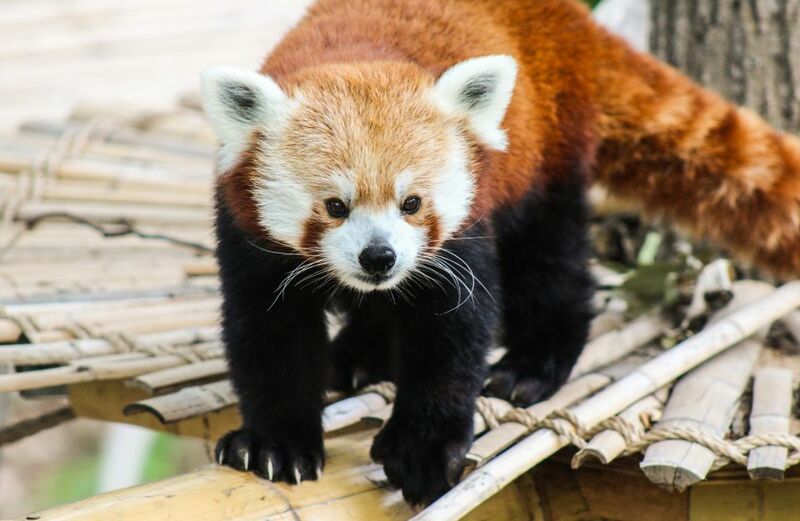 There will be games and activities, conservation information, red panda-themed face painting, and opportunities to learn how to become a Red Panda Ranger! There will also be opportunities to support our red panda through our Animal Sponsorship Program: Animals! Animals! and much more. Our Red Panda eats 5 pounds of bamboo a week. That is an 8 ft stalk of bamboo per day! By supporting the Zoo, we can save and protect wildlife around the globe. John Ball Zoo participates in the Association of Zoos and Aquariums’ (AZA) Species Survival Plan (SSP). ​to support the care of our animals and of those in the wild! Learn more about Zoo hours and Admissions.